The Threatened Higo Chumbo Cactus Resurges on Desecheo Island! Tequila Sunrise? Or Floreana Sunrise? Antipodes Island is no walk in the park—just keep going José! Antipodes Island and its plant life are rugged…to say the least. Some of that ruggedness is rubbing off on me, the hard way. What are the Antipodes Islands really like? 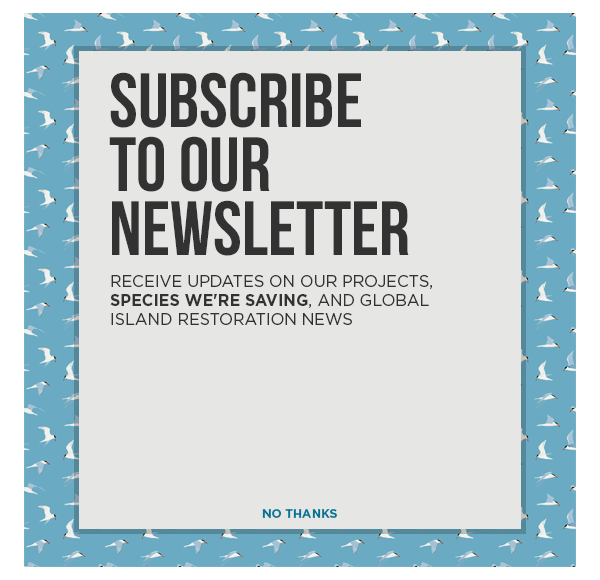 Island Conservation is supporting The Dominican Republic’s Ministry of Environment and Natural Resources and SOH Conservation to restore Cabritos Island and protect its native iguanas by removing invasive species. What’s so Special about Robinson Crusoe Island, Chile? Boating Burros? They can’t row! Flying Dogs in the Dominican Republic? Airplane Chases Its Own Tail as K9 Team is Delivered. Do you know where the real wild things are? ¿Sabes dónde están los verdaderos animales salvajes? Rare chance for some of our world’s rarest birds! Une occasion exceptionnelle pour des oiseaux parmi les plus rares au monde! 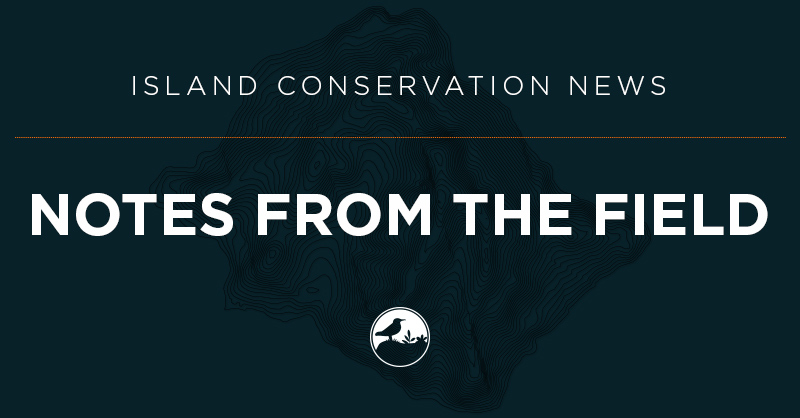 Update from the Field: Effort to save two of the world’s rarest birds may be nearing completion! Green Parrot Saved from extinction… AGAIN! Can we prevent the next natural disaster? Why are the birds angry anyway? Thank you! ¡Gracias! Mahalo! Merci!